Your end of year celebrations are in good hands with Wine Compass. We’ll make sure your staff or group have a truly special Christmas party, full of good food, good wine, and good times! 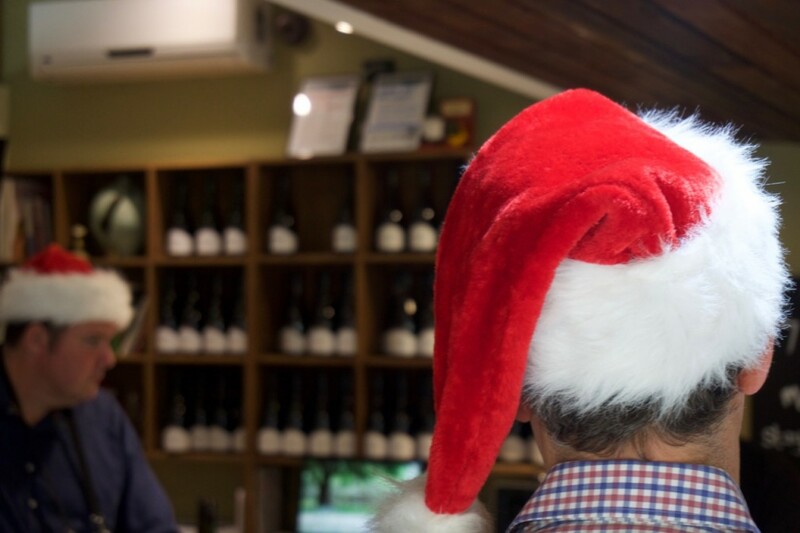 For a Christmas party you and your staff won’t forget, book a wine tour with Wine Compass. 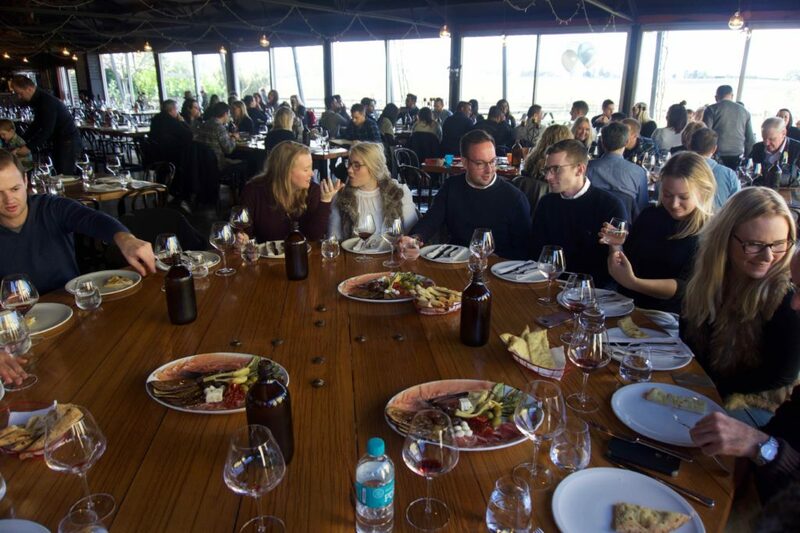 Not only is it a fantastic way to get your fill of gourmet food, wine, and produce, it’s a great opportunity for you to sit back, relax and enjoy celebrating with your team thanks to Wine Compass handling all of the organisation. 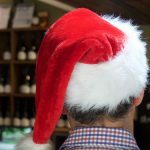 We’ve conducted hundreds of tours on both the Yarra Valley and Mornington Peninsula, and as such can create the perfect fun and relaxed Christmas party for you. Our itineraries are all fully customised according to the preferences of your group (including lunch or dinner), so you can rest assured you’ll have a jolly good time! 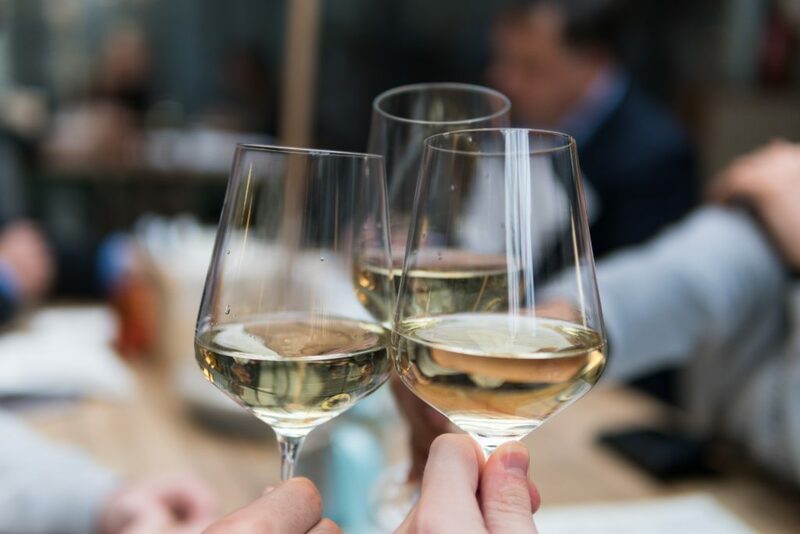 Wine Compass doesn’t approach every Christmas party with a one-size-fits-all mentality; instead, we tailor the itinerary of each group we take to suit their specific preferences (inc. lunch or dinner). After a quick initial consultation, we’ll be able to come with a schedule that will guarantee plenty of fun for your crew, whether you’ve got some specific stops in mind or you’re happy to leave it to us. The Yarra Valley and Mornington Peninsula regions have a lot to offer in way of culinary goodness, and Wine Compass knows how to uncover it. We will create an itinerary that allows you to sample the best of the best; overall leaving your tastebuds thoroughly satisfied. At the end of the day, Wine Compass’ core focus is to make sure you and every member of your Christmas party has a day to remember. Our experienced and relaxed host will guide you masterfully through the day and make sure there are plenty of laughs had along the way. 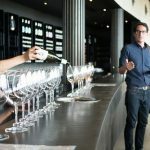 All it takes is a quick, initial consultation and we’ll be able to put together a fully personalised wine tour that will delight you and everyone in your group. If you’ve got your heart set on particular stops, or you’re happy to leave it in our hands, we’ll work with you to make sure your itinerary is perfect. Lunch or dinner available. All it takes is a quick, initial consultation and we’ll be able to put together a fully personalised wine tour that will delight you and everyone in your group. If you’ve got your heart set on particular stops, or you’re happy to leave it in our hands, we’ll work with you to make sure your itinerary is perfect. Wine Compass’ experienced hosts have taken hundreds of tours, and understand how to create a fun environment for everyone to enjoy. From taking care of the timing to driving between destinations, our professional and relaxed approach to your tour will ensure you can sit back and take it all in. To add even more fun to the day, Wine Compass can organise to run games and quizzes for your party. We also have facilities to play music, so feel free to bring along your favourite Christmas tunes for the ride. Wine Compass offers personalised tours tailored to each group. To provide you with an accurate quote, please enquire with us. From there we’ll have a quick consultation with you and be able to provide you with a personalised itinerary plus pricing. The Mornington Peninsula and Yarra Valley are both cool climate regions, and as such are renowned for offering top Pinot Noir and Chardonnay. As well as that, the Peninsula region pioneered Pinot Gris/Grigio in Australia, and is notable for producing outstanding cool-climate Shiraz, Sauvignon Blanc, Sangiovese, Friulano, Muscat, and many other dessert wines. The Yarra Valley particularly shines with a number of varieties, too, including Sauvignon Blanc, Pinot Gris, and more. And so much more. 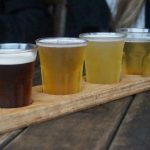 Discover some of our favourite Mornington Peninsula wineries here or Yarra Valley wineries here. This was the perfect day and exactly what we all wanted it to be. Everyone had an amazing day and our host Sam was the right mix of fun, friendly, professional and informative. The selected destinations were spot on and we all had a great time. I highly recommend this tour for a group catch up. Thank you Wine Compass! Our driver/ guide for the day, Jarrod, was fabulous. 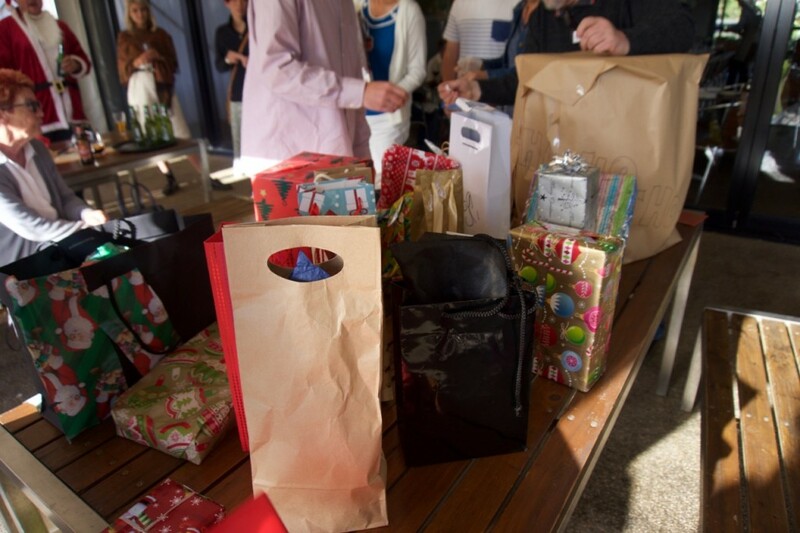 He quickly took stock of our group’s needs and made sure to set the atmosphere for a fun-filled day. He was an excellent driver and very knowledgeable about wine making and the various varieties we were tasting. 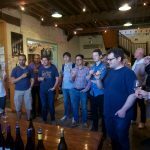 When one venue ran over time, Jarrod was able to liaise with the other wineries to ensure we didn’t miss out on our planned stops. 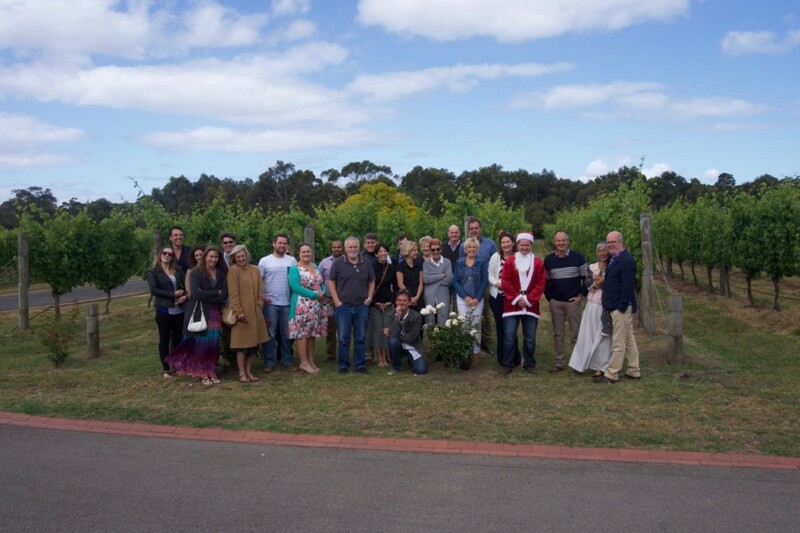 The entire experience with all the staff at Wine Compass was brilliant and made organising this ChristmasParty a breeze. Also highly recommend Quealy Winery as part of any tour. We decided that we wanted to get away from the city and spend our work end of year Christmas party doing something a little different. What a fabulous day! Adam was a great host and recommended some very good wineries. 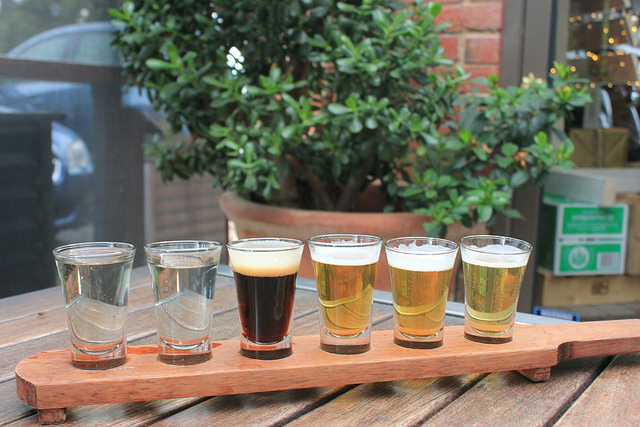 My favourite was actually a brewery (Napoleon). Amazing ciders and outdoor seating, which allowed us to take advantage of the spectacular day we had. It was well planned out. We didn’t feel rushed at all. Was actually quite surprised at how fast the day had gone. Adam was very accommodating with our pick up/drop off needs, which we really appreciated. Everyone had a great time. Highly recommend this experience to anyone. We can plan the day for you completely, take on board your suggestions or follow you instructions to the letter. We can package lunch inclusive or at your expense, dine at a local winery, restaurant or pub.